After the Super Nintendo Entertainment System came out in 1990, it took seven years for it to have a baby. 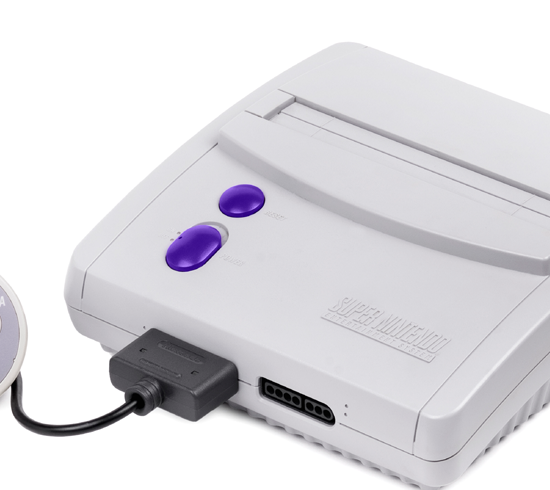 It was named SNS-101 and was a smaller, lighter and cheaper version of the first SNES console. It was priced at $99.95 and came bundled with one of four games: Super Mario World 2: Yoshi’s Island, The Legend of Zelda: A Link to the Past, Kirby Super Star or Tetris Attack. The system was better suited for entry-level gamers or perhaps a family looking to have fun and didn’t want to splurge on the previous system. If you see the SNS-101 nowadays, it just appears to be some little kiddy toy video game console. That’s probably because it spawned a series of imitators. Counterfeiters mocked the design and even packaging in order to fool the unsuspecting. But, there’s no real cause for concern now unless you’re searching eBay. 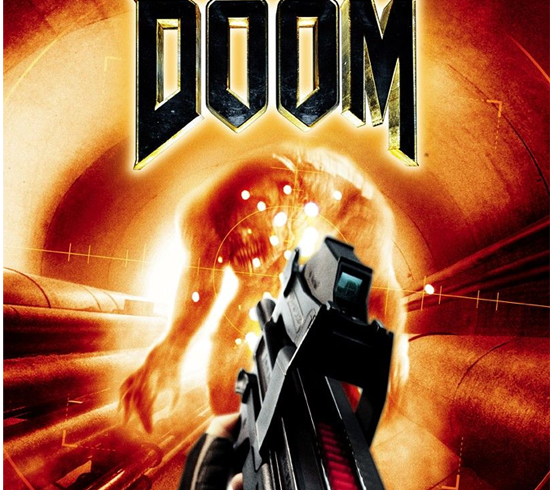 Doom is one of the most influential computer games of all time and turning it into a movie wasn’t such a good idea. It starred Karl Urban and Dwayne “The Rock” Johnson as the leaders of the space marine squad. They’re out there on Mars trying to eliminate monsters in a research facility, instead of a virus like the video game more than ten years prior. Despite earning over 55 million dollars, it missed covering its budget. Issues over the film ranged from lighting and performance to its first-person sequence and over-the-top violence. The Rock was even nominated for a Razzie Award. Doom was placed on Time Magazine’s list of the worst video game movies of all time. It could have been a great, blockbuster hit, but like many movies based on games, it was doomed. Planets are always in need of some defending from hostile alien forces and this time you’re at it again. 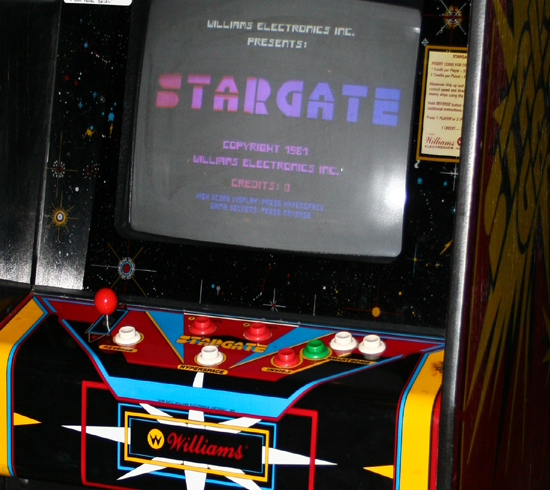 Stargate is an arcade game and sequel to the legendary Defender and sometimes called Defender II. 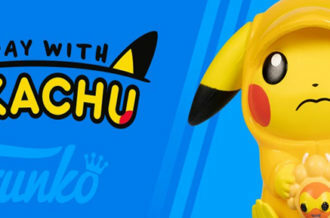 It has no connection to the popular science fiction series, I bet you all were thinking that. 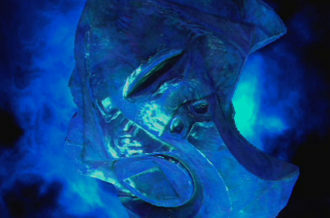 In Stargate, you must destroy all the aliens and prevent humans from being captured. Using a Stargate will transport you from one area to another, allowing for quicker defense of the planet. The game was created by an independent developer and released by Williams Electronics and became quite popular. In later years it was licensed by Midway and ported for home consoles and in 2012 included in Midway Arcade Origins. Mario was by far the most popular guy on the NES. The technology wasn’t as advanced when his adventures took place on the Game Boy, but in Super Mario Land 2: 6 Golden Coins, it all changed. This game held some of the largest data for the handheld probably because it was Wario’s debut. 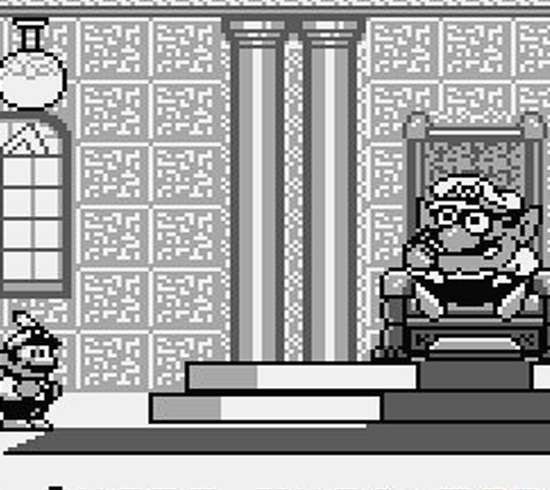 The fat, Mario-wannabe put a spell over Mario Land convincing all its inhabitants that he was Mario. But, Mario ruined his plans once he collected all six golden coins and broke the spell. There are a couple of new power-ups including a Bunny Mario and characters but all the classics– like Goomba and Fire Flowers– returned. Super Mario Land 2 has been ranked as one of Nintendo’s top games and stood out especially for its spectacular graphics considering it was a handheld. Actually, I’m not quite sure. All I know is it’s an alien. 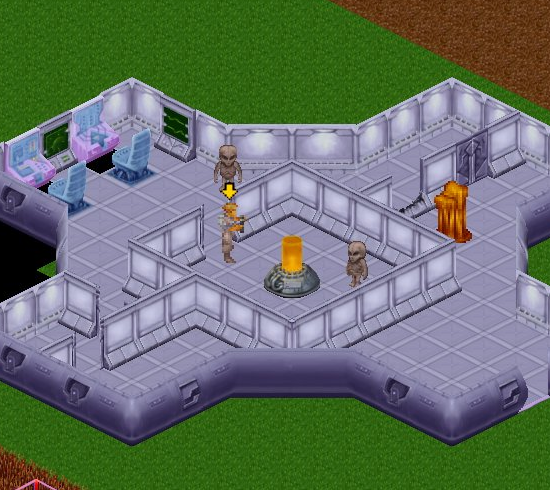 UFO: Enemy Unknown is the first game in a long line of sequels and spin-offs. In it, you control a team of troops to combat increased alien abductions. 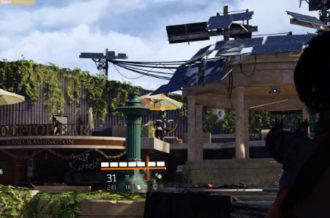 You switch between an over-world map where tactics are discussed and implemented. Then you’re on the battlefield where all the fighting takes place. Enemy Unknown’s success can be attributed to its realistic style of battle. You’re not completely immune to alien attack, you can only view up to a certain range and when it’s dark you’ll need to create light sources. 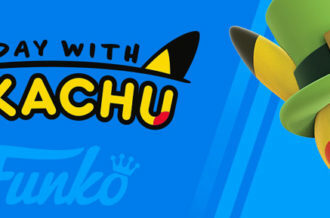 The game earned millions of dollars and ranked as one of the best games of all time. 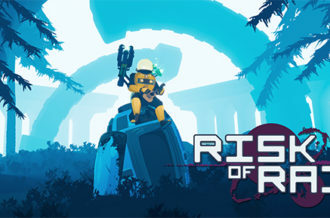 A remake of the game was released in 2012 and earned the same amount of praise and success.